Donna Connor founded On The Go Concierge, LLC after experiencing the same stress and imbalance that most of her clients face. She saw an opportunity to help people manage their personal to-do lists and assist with milestone events such as weddings, showers, birthday and graduation parties, and holiday gatherings. With a background in marketing, sales and event planning, she’s well equipped to assist businesses with corporate events and the day-to-day demands of their business. Donna owned and operated a gourmet coffee and gift shop in her hometown for several years and has always enjoyed being creative and coming up with new ideas and being a resource to customers. An energetic and detail oriented professional, she prides herself in following through and completing jobs in a timely manner. In addition, she enjoys a history of lending time and talent to causes and various organizations. She’s been instrumental in planning 6 class reunions and is the go-to person for the class. She is Vice President for Friends of Saratoga County Animal Shelter which supports the needs and care of the animals at the Shelter. 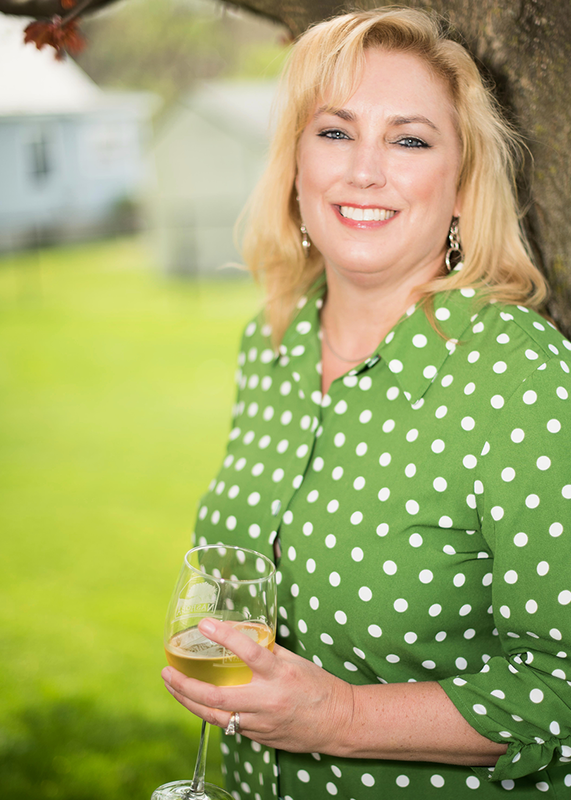 Donna is active in the community and an Ambassador for the Southern Saratoga County Chamber. She’s happy entertaining friends, playing with her 2 dogs, and can be found on local rivers in her kayak admiring the beautiful upstate New York scenery. Donna enjoys cooking in her spare time and watercolor painting. Saratoga County resident for over 18 years, Donna has also resided in Boston, Denver, and grew up in the Ithaca, New York area where some family still resides.